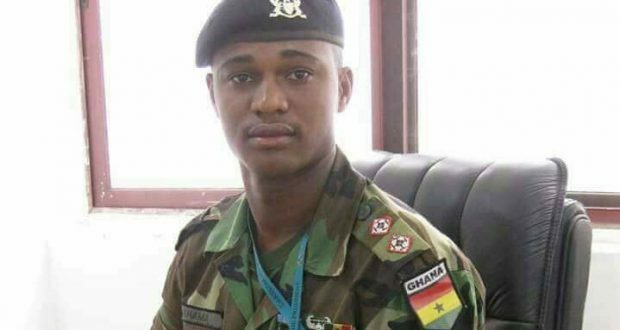 We wish to express our condolences to the family of Captain Maxwell Mahama, the army officer who was lynched and burnt to death by angry youth of Denkyra-Obuasi in the central region. The unfortunate gruesome killing of this Army officer brings to mind the kind of acts of widespread lawlessness that we’ve been witnessing around the country since power changed hands after the 2016 general elections. When several ordinary innocent citizens were attacked by political vigilantes most people kept quiet. Today everybody is outraged at the barbaric acts of those villagers who murdered Captain Maxwell Mahama. But when these things first started, with attacks on innocent workers at NHIS offices and toll booths nobody cared much about the plight of the affected victims nor were the perpetrators brought to book. This was simply because the victims were just ordinary citizens. It was only when the judiciary was attacked in Kumasi that people started asking questions; even then, the perpetrators were recently set free for lack of evidence. 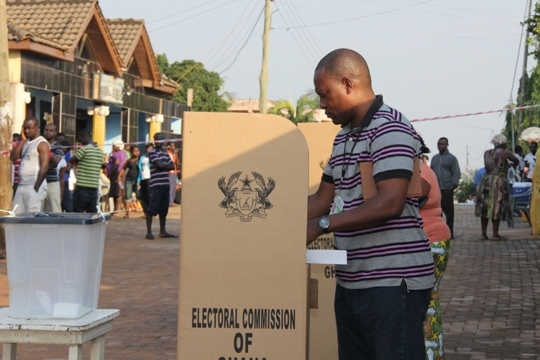 Is Ghana still operating under the rule of law, where everyone is supposed to be equal before the law? This kind of happenings in the country is a cause of worry for us at Stand Ghana and should be for all well-meaning Ghanaians. When impunity becomes the order of the day what can ordinary vulnerable citizens do? My former Political Science Lecturer Prof. Mike Aaron Ocquaye (now the speaker of parliament) used to tell us that, policies and actions always boomerang – explaining how Nkrumah’s Preventive Detention Act (PDA) boomeranged against his own ministers some of who ended up being sent to jail by the same PDA. When political vigilante groups were misbehaving against ordinary citizens and abusing their rights and nothing was done others are emboldened to engage in similar acts. Now it’s the military that is at the receiving end! This is highly unacceptable in a democracy. And it must be stopped. Because, our peace and security is at stake. What kind of precedents and standards are we setting for tomorrow? 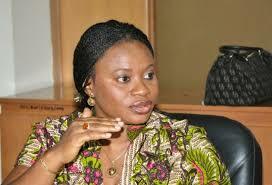 Is it one of abuse of power, sacking of public service workers with impunity, discrimination, lawlessness and the like? Let’s be honest. Is this the kind of society we want to build? The executive, legislators, media, civil society and all other actors within the state must remember that the actions being taken and policies they make today are all setting PRECEDENTS for the future. That is why we are calling on all, not just the authorities, that we should all be very careful and circumspect in our dealings with our fellow human beings. Let everyone be treated with decorum and respect. And as responsible citizens, we should also be careful the kind of actions and policies we support simply because we think it’s meant for our opponents. Because, whatever we do today will boomerang whether we like it or not.